PRE-ORDER NOW TO BE THE FIRST TO GET THIS GEM! We would also like to inform you that from 20th July till mid August we will be on Summer-shutdown. So please do not leave your orders for the last minute. Last shipping before the shutdown will be Thursday 16th July. 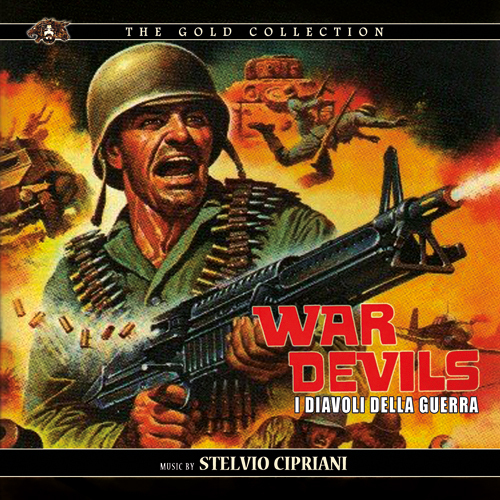 One the best "MARCH THEME" to a strong atmospheric war scores, that gives you all you would expect and from the great composer Stelvio Cipriani.